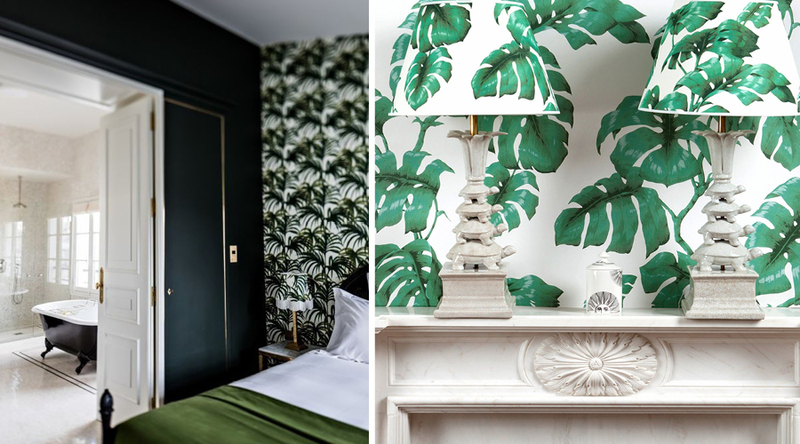 Cast aside wallpaper that doesn’t say anything (you’d do better to give your walls a lick of paint) and embrace the often outrageous nature of the patterned wallpapers from brands like House of Hackney. 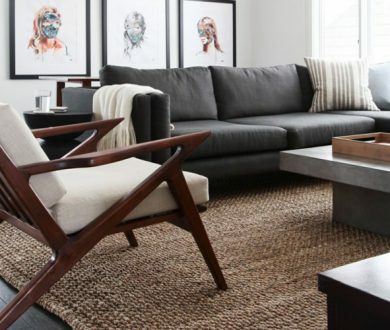 It’s the simplest way to lend your home a unique edge. 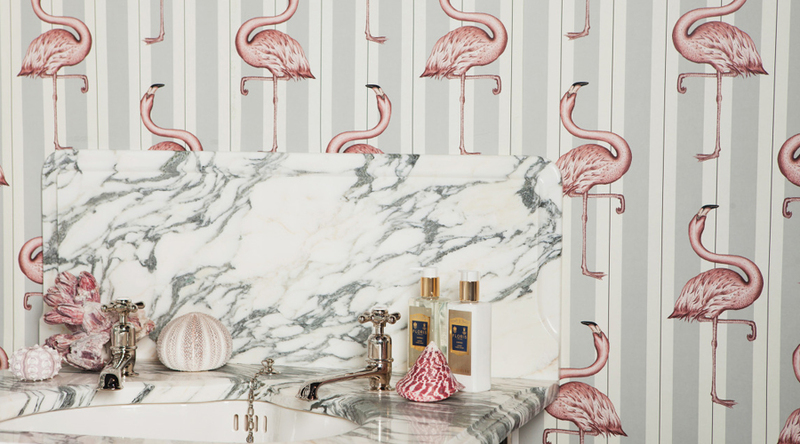 Generally speaking, wallpaper is simple to put up and offers an easy way of shaking things up. 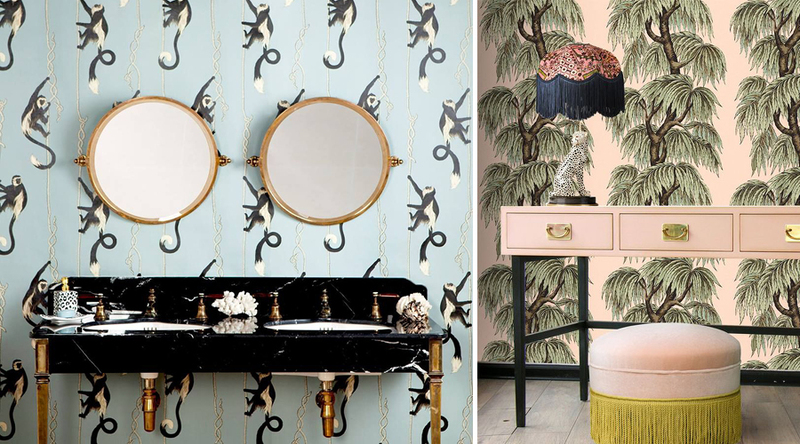 There’s no need, necessarily, to adorn every wall in your home with crazy wallpaper. 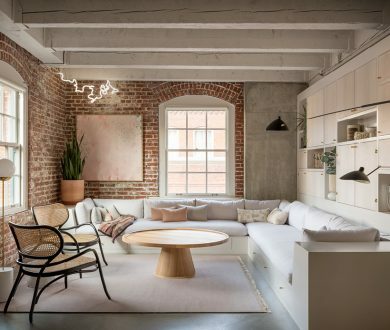 Oftentimes, it’s far more effective to use it as a single feature wall or restrict it to one room (like the study) to achieve the desired effect. 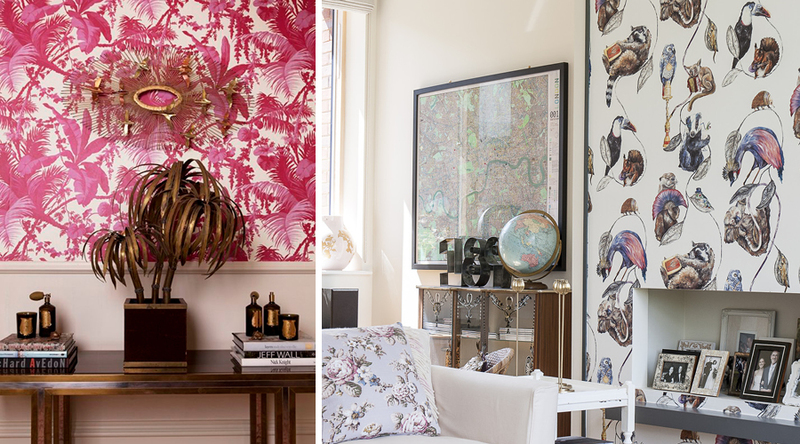 Plastering florals on every wall, for instance, would feel a little too much after the novelty wears off. 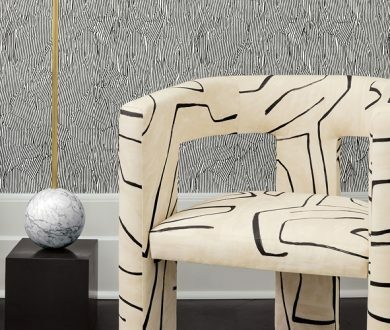 Rambunctious misadventures that might usually leave a white wall covered in bumps and bruises will be far better received by a bold, patterned wallpaper. It’s more forgiving. And even if something happens that leaves a wall unsalvageable, the paper can be stripped and replaced with minimal effort. When it comes time to choose your wallpaper, the colour and pattern options are vast and varied. 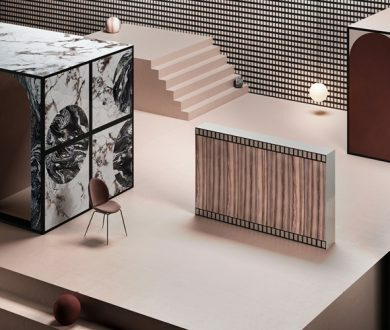 Whether you consider yourself a traditionalist, a minimalist, a quirky character or someone more cautious, there is sure to be a wallpaper to suit any proclivity. That said, we have outlined some of our favourite House of Hackney options below (based on the kind of person you are.) Happy wallpapering!